Harry Potter is one of the favourite films of everyone in any age group. 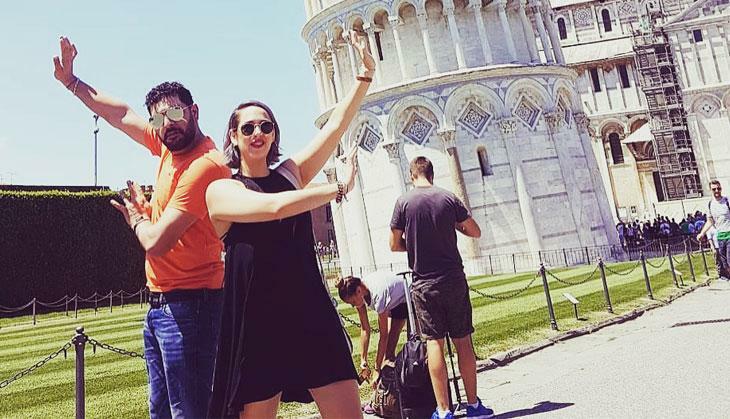 Today we are going to tell you a shocking fact about Yuvraj Singh’s wife Hazel Keech that she is having a huge connection with this famous British-American film series. You all will get amused to know that Hazel has worked in this film. Yes, you read right! 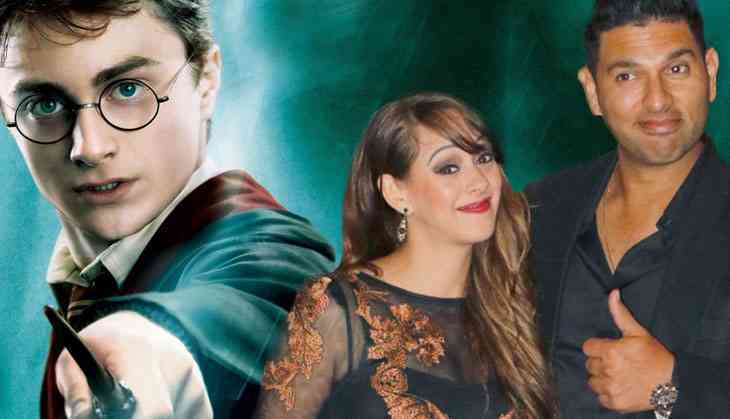 Indian cricketer, Yuvraj’s wife was a part of Harry Potter. Did you notice her in the film? Hopefully not. Surprisingly, she was a part of three series as a child artist, before making her debut in Bollywood. We all have to know that Hazel was gained popularity after her debut in Salman Khan-Kareena Kapoor Khan starrer Bodyguard. But before this, she has already made her debut in one of the biggest and famous series till now. Recently in a chat show Miss Field, Hazel has revealed this shocking thing about her role in Harry Potter. She has also spoken over other topics as well as her romance with her hubby Yuvraj, about her career and also life after marriage. During the show, Hazel revealed that she had worked as a child artist in three Harry Potter films, she played the role of a Hogwarts student, namely in Harry Potter & the Philosopher's Stone, Harry Potter and the Chamber of Secrets and Harry Potter & the Prisoner of Azkaban. She had worked as an extra and played the role of a Hogwarts student. She also revealed that crew had a Polaroid to make sure that the hair and makeup of every child should be same.